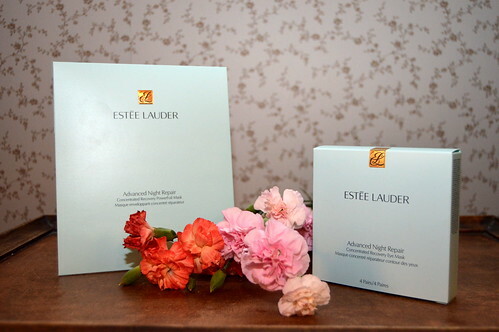 Once the pads are covered with serum, apply them on a clean skin. Don’t just throw away the package with the remaining serum! You can use this on your face and cleavage to give them a boost as well! Leave the pads on for about 10 minutes and remove. Gently apply the remaining liquid into your skin. 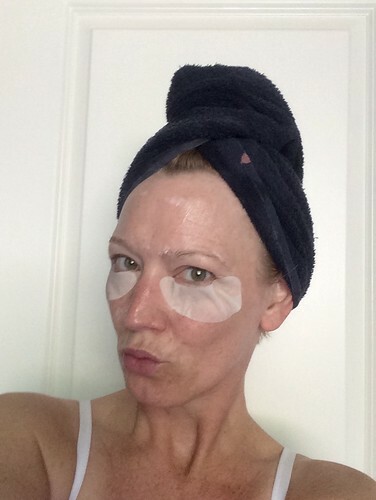 The best time to use this eye mask is at night so the serum can do its wonders during the night. tip: use the remainder of the serum (and that’s a lot!) on your face/cleavage! I’d love to use them weekly, but they’re a bit pricey (about 40 EUR for a package of 4 eyemasks) so I only use them for special occasions. 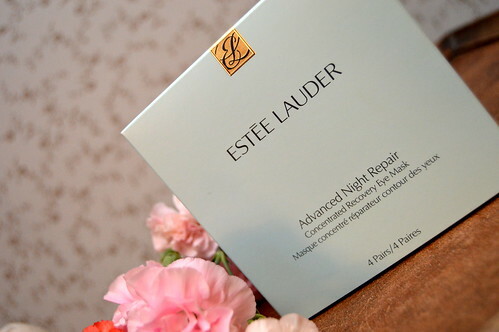 Here you can read about another product from Estée Lauder. 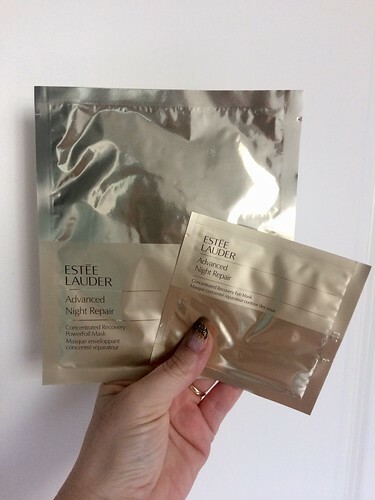 This entry was posted in Beauty, Skincare and tagged advanced night repair, advanced night repair concentrated recovery eye mask, beauty, concentrated recovery eye mask, estée lauder, eye mask, skincare. That price is awefull 😦 you will get instant wrinkles from that hahaha I would love to give these a go as well.